For many veterans returning home from a tour overseas, transitioning to civilian life is a difficult and often alienating process. Many soldiers come back with life-altering injuries or psychological issues – most notably Post-Traumatic Stress Disorder – and they don't always have access to the support they need to overcome these challenges. According to the National Institute on Drug Abuse (NIDA), substance abuse rates skyrocketed among this population between 2002 and 2008, and a study monitoring soldiers after they returned from Iraq showed that, within months, more than a quarter of these individuals demonstrated signs of alcoholism. The NIDA has launched a large-scale research project, known as the Millennium Cohort Study, to better estimate the severity of this issue. Throughout the endeavor, which began in 2001 and will continue through 2022, scientists have been following a sample of military personnel, and have released worrisome statistics regarding substance abuse and potential relapse among this group, both during and after deployment. And, according to two contributors to The Hill, a political publication based in Washington D.C., legislators must take action to address this substance abuse and support the people who risked their lives for this country upon their return. "We must focus on both preventing the addiction and mental health ills that plague so many of our military personnel and on intervening early to keep these conditions from worsening," write Susan Foster – vice president and director of policy research at Columbia University's National Center on Addiction and Substance Abuse – and retired colonel Jim McDonough – former secretary of the Florida Department of Corrections and drug control advocate. 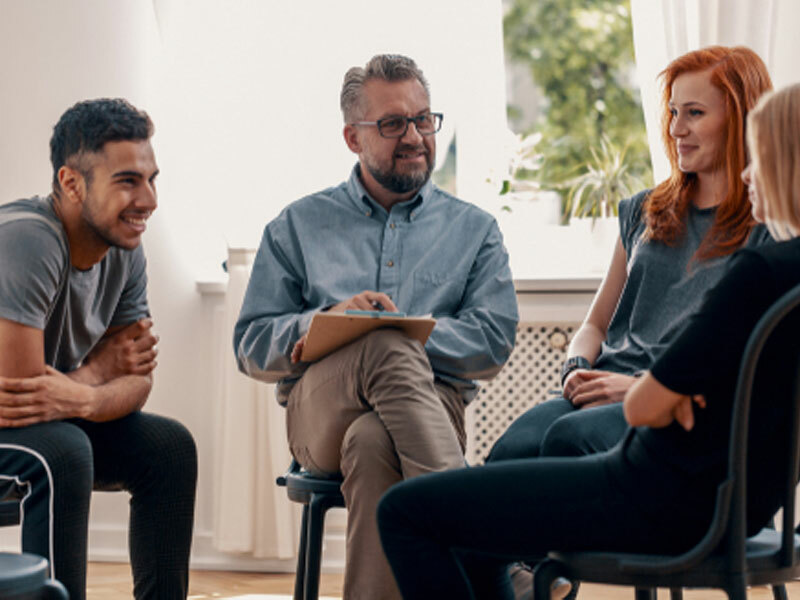 "We must stop simply referring people to support groups or requiring they 'get over' their addiction before other services will be provided," they add. Do you have a loved one who has served in the military and has turned to substance abuse to cope with their trauma? A professional interventionist may be able to help. As a part of our intervention services, we provide ongoing support for addicts battling this all too common issue.